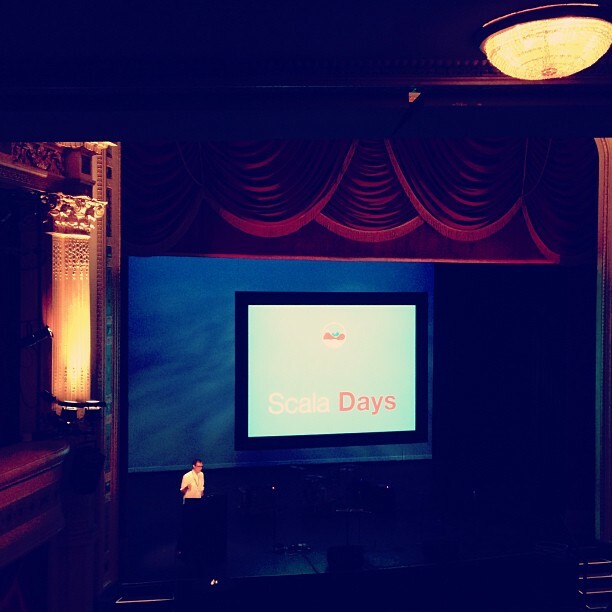 Thanks to everyone who joined us last week in New York City for Scala Days 2013. We were impressed by how many passionate developers came to the conference. Special thanks to James Ward and TypeSafe for inviting us to such a great event. 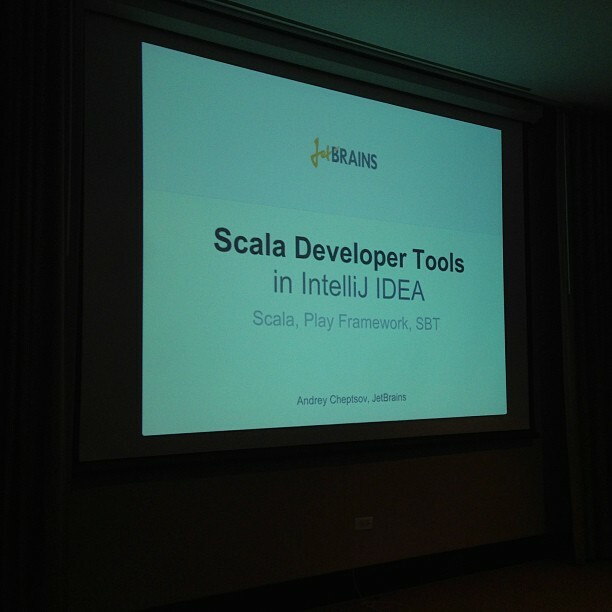 It was also a pleasure to see a lot of the attendees at our session Scala Developer Tools in IntelliJ IDEA, where we presented the new features of the IDE for Scala developers, and announced the early preview of SBT support. We hope to post a recording of this session soon so everyone can watch it. In the meantime you can see the slides from the presentation. 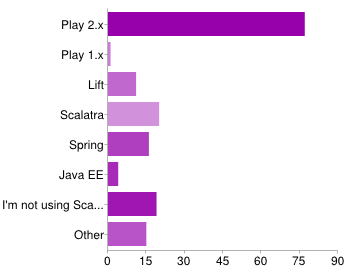 While at the conference we ran a quick survey on Scala. 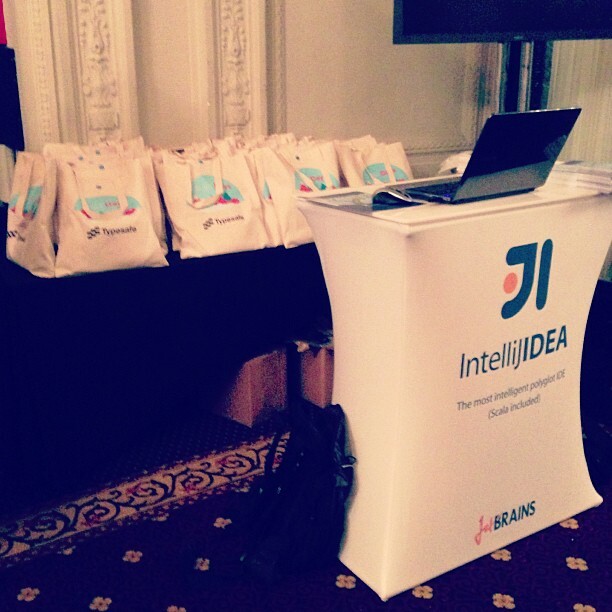 We asked every developer who came to our booth to answer a few questions on their experience with Scala and IntelliJ IDEA. 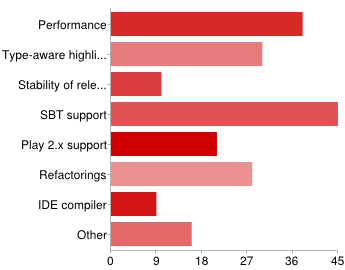 Over a hundred Scala developers gave us their feedback, and we’d like to share the results with you. How often do you use Scala in your development? Are you generally satisfied with Scala? What build tool are you using for Scala? 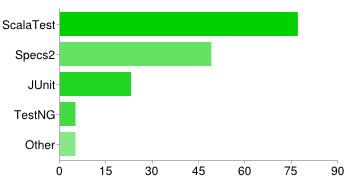 Which test frameworks are you using for Scala? What web framework are you using for Scala? What priority directions can you suggest for Scala plugin developers? All these results are very important for us, especially the last one, since it gives us a much better understanding of your needs. We hope to roll out improvements in these directions in our Scala plugin by the release of IntelliJ IDEA 13. And finally, as you remember we promised to run a license shuffle when the conference was over. We are happy to name 20 winners, each of whom will get a personal license for any JetBrains product (or its free upgrade) for free! If you’re on this list, you will shortly receive a personal email from us with detailed instructions. Congratulations to the winners and thanks to everyone again for your support!! This entry was posted in News and Events and tagged Scala Days. Bookmark the permalink. upload that video soon please. Only a week left of quality Internet & then I’ll be in Indonesia! Can you give more information about the SBT integration? It is a feature I have been wanting for a long time! However we will try to start nightly builds from today. Does that mean it will go into a repository so that it is installable from within IDEA itself?